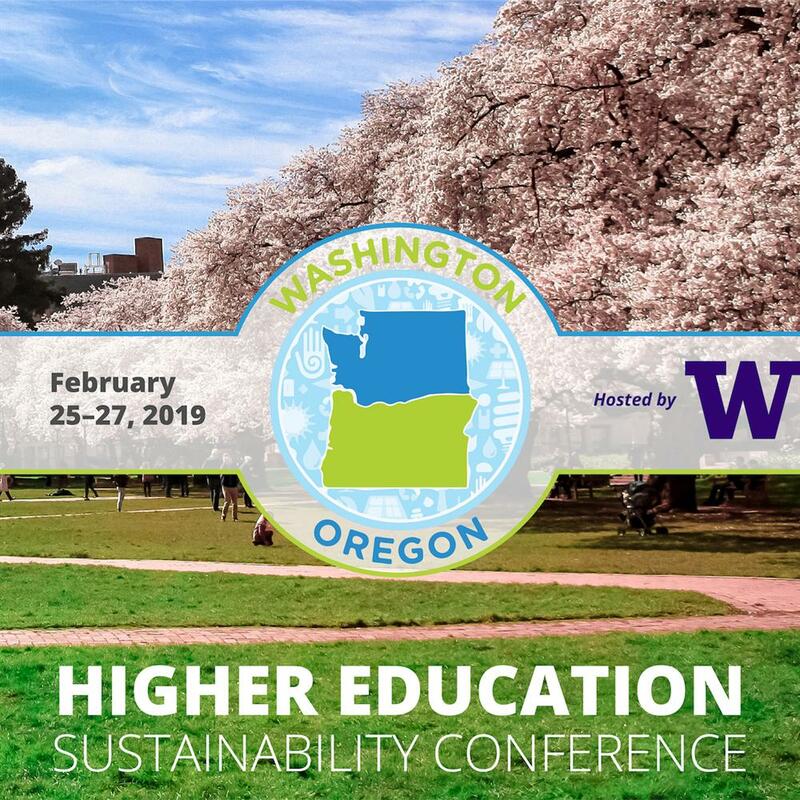 The Washington & Oregon Higher Education Sustainability Conference (WOHESC) is a platform for inspiring change, facilitating action, and promoting collaboration related to sustainability within the region's higher education institutions. Conversation, workshops, and networking opportunities will empower participants to advance environmental performance at Washington and Oregon State institutions of higher education. As a regional conference, WOHESC promotes a "local" focus, with dialogue specifically addressing issues in the Pacific Northwest. Solutions will be tailored for implementation in our unique political, social, economic and environmental climate.